You can watch Hi-def movies and HD TV in the lounge. 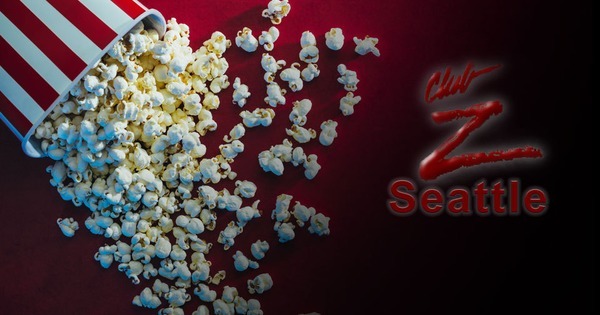 We serve popcorn Saturday nights for your enjoyment. Get $3 off if you come in leather. Second Thursday of each month. 8:00pm - midnight Seattle Men in Leather members get $3 off.